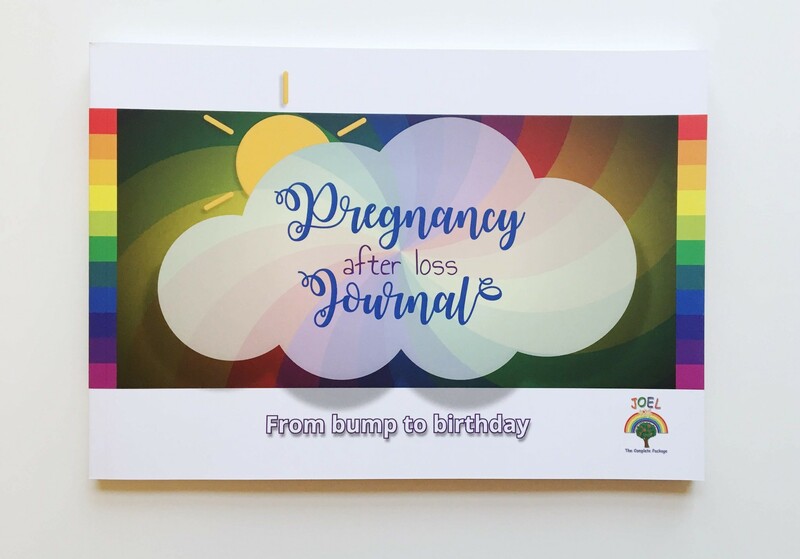 A beautiful diary to write about your experiences of trying to conceive, through a rainbow pregnancy and parenting up to baby's 1st birthday. This bespoke journal is filled with stories, ideas to improve well being and information. Designed and lovingly created by families and professionals. I am a Rainbow or Pregn..
Rainbow on Board pin ba..